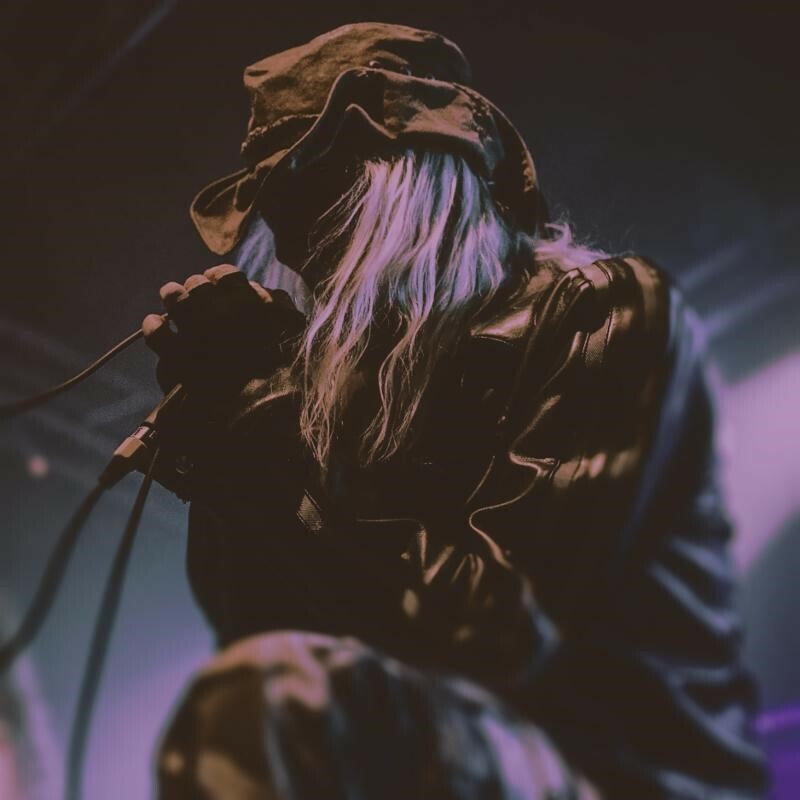 On December 13th, 2017 Warrel Dane passed away in São Paulo, Brazil while recording the follow-up to 2008’s Praises To The War Machine. In essence, a tribute release, “Shadow Work” contains over 40 minutes of tracked music from pre-production, demo and recording sessions by Warrel. The album’s booklet was completed by Travis Smith, who provided artwork based upon concepts he had previously discussed with Warrel. The album art combines accurate reconstructions of all lyrics from Warrel’s notebook, personal testimonies by his Brazilian band, and very moving photos. Ultimately, his band members completed the documentary in 2018 to offer you an insight into the promising beginning and tragic end of Shadow Work. Jens Prueter (Head of A&R, Europe) and Stefan Franke (Product Manager) add,“It is nearly impossible to watch this documentary with probably the last footage recorded of Warrel without getting emotional since, at some point in our lives, we and his fans were witnesses to his grandeur and failure, his strength and his frailty. The latter is present in this moving video, and we are grateful Warrel’s family agreed on its public release. There is no glamour, no stardom in this video, it just depicts the shadow of a man passionately and endearingly being busy with “Shadow Work,” and a band being torn apart between ambition and tragedy. So, while we are glad to share it with you all, it is almost a relief not to have to watch it again.” Watch the documentary in full HERE. Shadow Work is set for release on October 26th via Century Media and will be available as a special edition CD media book, offering a 44-page booklet; as gatefold LP plus CD; as a 12-page LP booklet; and will be available for purchase on all digital platforms. The album will also be sold in limited vinyl editions. Pre-orders are available HERE.